Democrat senators crafted a bill that seeks to cut by $1 billion President Barack Obama’s request for emergency funds for the support of Central American children crossing the United States border alone, the Associated Press reported on July 22. Senate appropriations committee chairwoman Barbara Mikulski, a Democrat representative of Maryland, was scheduled to file the proposed legislation on July 23. The measure, which slices Obama’s $3.7-billion funding request to $2.7 billion, will include appropriation for the $225-million Israel Iron Dome missile defense system that will be created to intercept short-range rockets and mortars, and $615 million to address wildfires. The proposal will be met with Republican demands to alter the 2008 policies allowing each refugee child to stand before an immigration judge, so their exit from the U.S. will be expedited. 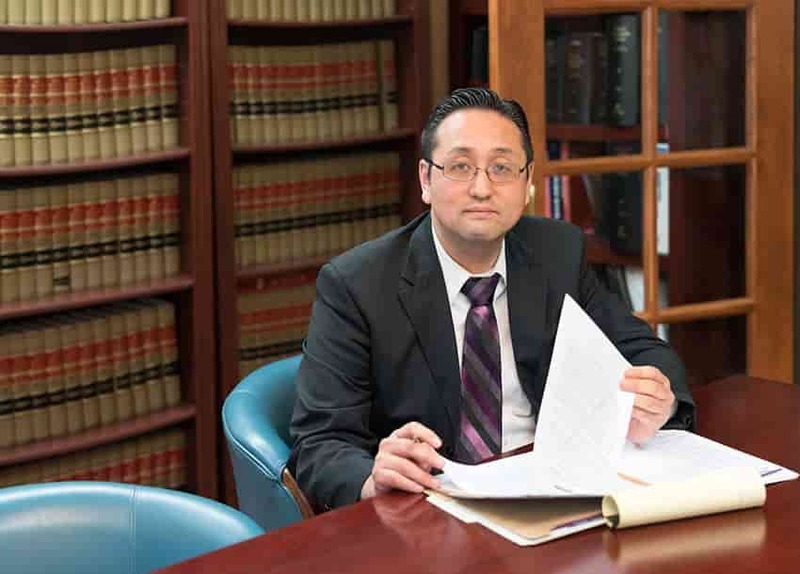 The immigration attorneys at Law Office of William Jang, PLLC, are experienced with all legal matters involving immigration and citizenship. To discuss your situation with a knowledgeable representative, call our Austin offices today at (512) 323-2333.